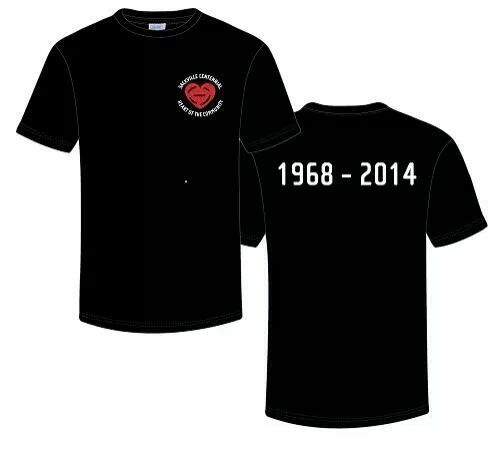 All #Sackville Centennial Alumni Please Have A Look! | Sack-Vegas!!!! 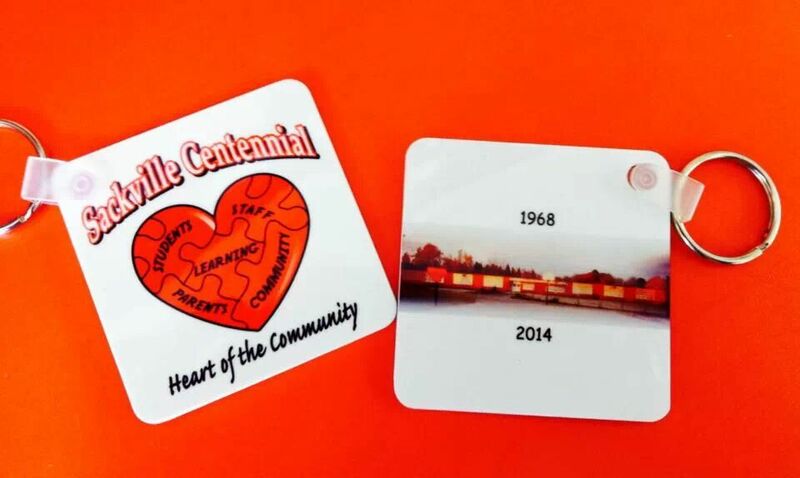 All #Sackville Centennial Alumni Please Have A Look! We all know there are only a few months left before this wonderful little school is closed for good. I always hear from ex students and enjoy the stories they have. There is a Facebook page (link below) set up for sharing memories, pics and whatever else comes to mind. Plans are in the works to give it a proper Sackville send off! 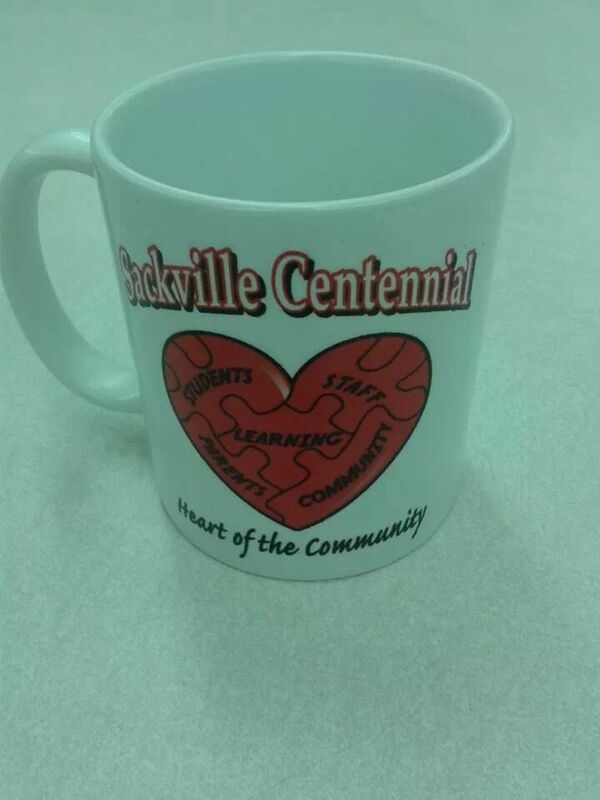 The PTA is selling mugs and keychains to raise funds for the event. Check it out and be sure to join the group and share stories, ideas or whatever else you can think of. There is a similar thing happening for Gertrude Parker and I will be sharing that info soon. 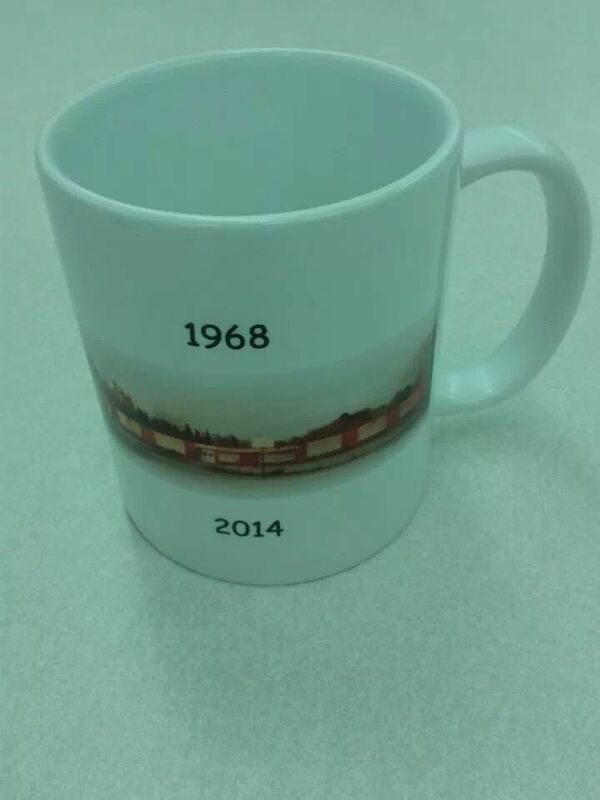 Posted by Sacky on March 7, 2014 in Community Events and tagged Alumni, Facebook Page, Sackville Centennial.